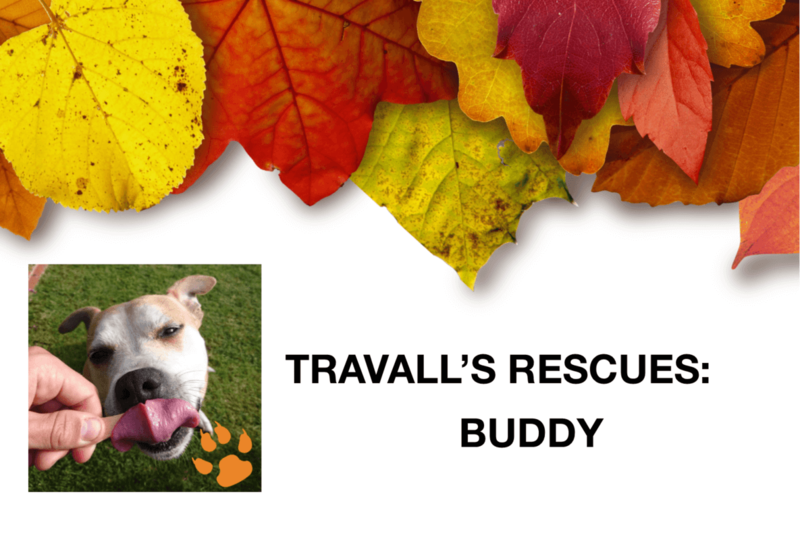 The second woof of our Travall’s Rescues series is Buddy! His person is Jonathan, our Product Category Lead and he wanted to show Buddy off. You may have seen this handsome chap last Christmas in our Holiday pets post on Facebook! 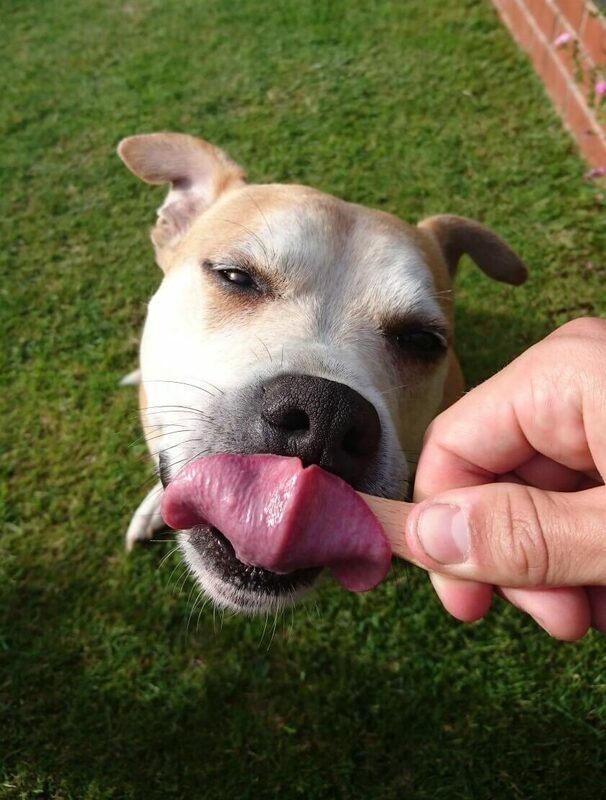 Buddy the Staffordshire bull terrier mix. Ain’t he a cutie? We just want to tell him what a good dog he is!